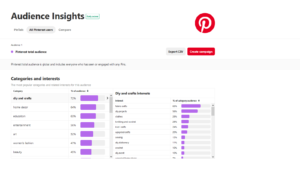 Pinterest Audience Insights, a new section in Pinterest Analytics, is another beneficial feature of a business accounts. 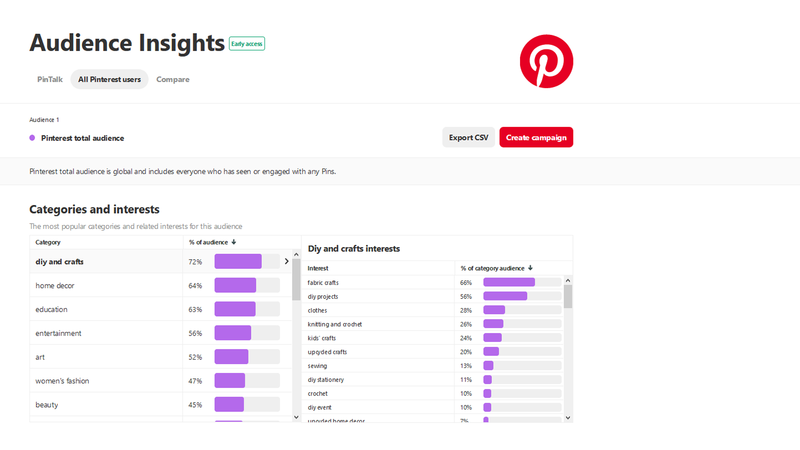 The new Pinterest Insights are helpful, so you can understand your followers and their interests. Reviewing the data available to you can assist in the effort to increase your following and achieve your sales goals. This is not the same data that the Analytics section has – it is more in-depth with a breakdown of categories and interests that are actively engaging Pinners. 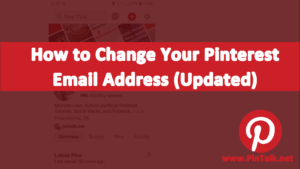 And by the way, if I have not said it enough, if you are running a business and using Pinterest for marketing, then you should convert to a business account. 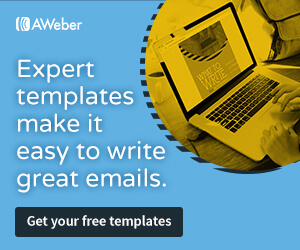 It’s free and it gives you a lot of useful data and insights about not only your followers but all Pinterest users. Pinterest Audience Insights divide the audience into two groups – followers of the account and all Pinterest users. 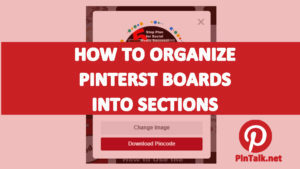 Followers of the Pinterest account are then split into two subgroups – engaged followers and all followers. So, you really have three groups to work with. This analytics data lets you know if the content you are saving to Pinterest is interesting and engaging your followers. It also shows you how many followers are not that engaged and give you some idea on how to change your marketing strategy, so you can hopefully get them interacting with your brand or business. There is a treasure trove of information on in Audience Insights and it’s different than the profile, website and “people you reach” data that is still available under the Pinterest Analytics menu. The new data tells you more demographics that are generally part of paid social media advertising campaigns. With Audience Insights, admins can understand the categories and interests their social followers are into. There is an affinity score along with a percentage of the audience that is engaged with those topics. You can also see aggregate data on the age, genders, location and what type of device Pinners use to access Pinterest. Audience Insights is extremely useful because it helps you determine if you are talking to the target audience you want to be talking to. And if you have the ideal audience as followers, Insights let you know if followers are engaged. So sometimes in a marketing strategy, the listening audience may be a good customer but sometimes we want to acquire new customers who are more aligned with the brand and ideal. That can mean they have a larger budget or are more likely to buy based on past behaviors online. 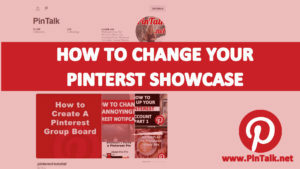 To find more customers on Pinterest, take a look at the aggregate data for all Pinterest users and figure out how your brand and content can engage with more of that audience. 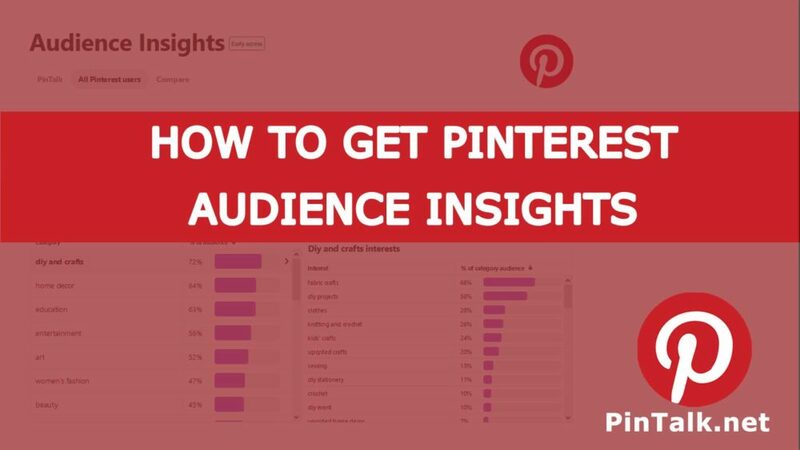 Like many advanced features, Pinterest Audience Insights are free, but only available to business accounts. Unlike many new features, the analytical data is only accessible on desktop/web Pinterest. You cannot see your Insights on the Pinterest mobile app. 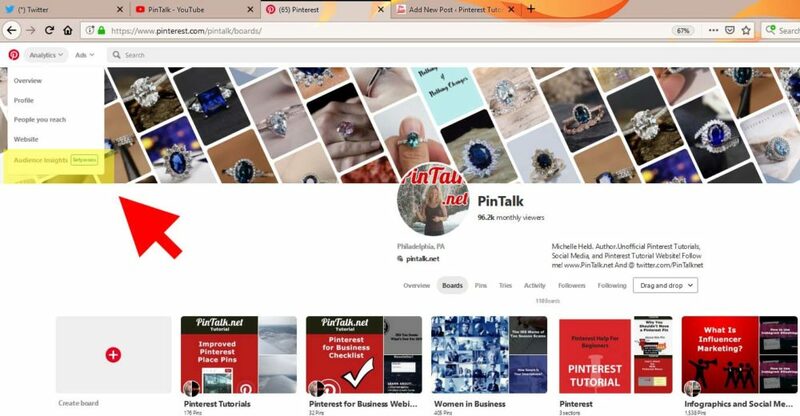 Pinterest Pinners can only access Audience Insights from a web browser. 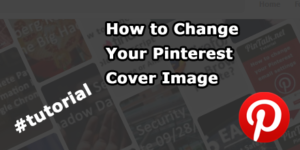 Open Chrome, Firefox, Safari or whatever web browser you use and log into your Pinterest account. You’re In! You have three tabs available that let you choose between Your followers. In this case the tab. On that same page, there is a dropdown box that allows you to select your total audience or only look at the engaged users. You’ll most likely see a difference in the audience size. No matter what the date range is the same, 30 days. Which is not a lot of historical data to work with. I like to look at least a 90-day trend. Note that my Audience Insights menu item says, “Early Access.” You may not have Insights available to your account yet. 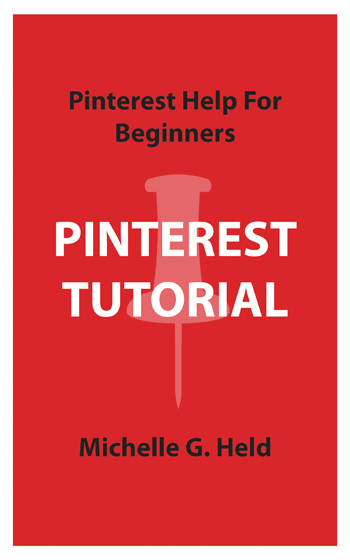 But if you have a Pinterest Business account then it should roll out to you soon.